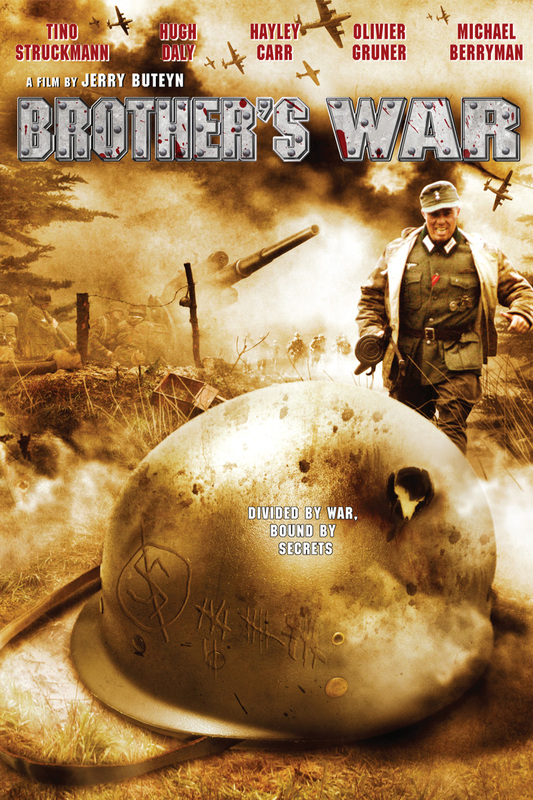 BROTHERS WAR is set in the final days of World War II, in the midst of fierce fighting on the Eastern Front. As the Western Allies and the Russian Red Army make their advance toward Berlin, a British Army Officer attached to the Red Army discovers a secret that can shatter the unity of the Allies. Seized by Stalin’s dreaded Intelligence Service, he finds unexpected help from an enemy and fellow prisoner, a German Captain. A common bond binds the two Officers by honor, oath and secrets. Joined by Anna, a beautiful Polish nurse cast adrift in the tides of war, the three are pursued by a ruthless Russian Intelligence Officer intent on preventing them from reaching Allied Command with their secret that could change the course of the war.